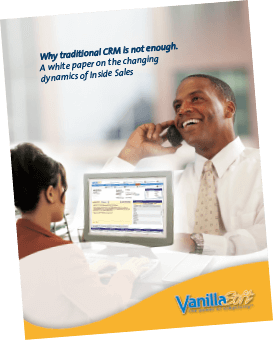 VanillaSoft’s sales & cadence automation software boosts productivity throughout every step of the sales process. 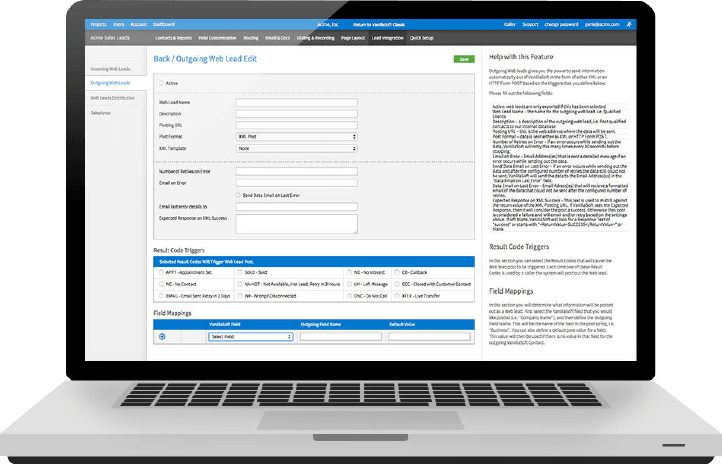 With a full complement of fully customizable cadence automation solutions – including lead scoring & prioritization, email nurturing campaigns, logical branch scripting, activity dashboard, and flexible data management – VanillaSoft will transform your organization into a well-oiled selling machine. It’s just that simple. Traditional CRM Is no Longer Enough. Here’s Why. Sales CRM platforms are a valuable asset, but in today’s technologically advanced business environment, they’re also quite common. Download our free white paper “Why Traditional CRM Is Not Enough” to learn techniques – including progressive dialing and queue-based lead management – that can bring greater efficiency and greater sales to organizations with inside sales teams.